Rivet fan spacing tool. Flexible tool used to keep correct spacing, while marking the placement of a hole pattern on any flat or gentle contoured surface. 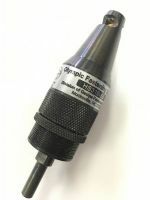 This rivet spacing tool is designed with calibrations ranging from 1/2" - 1 1/2" for easy measuring. 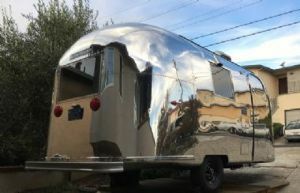 Made in the USA with tempered stainless steel.